The Sea Breeze is an excellent summer cocktail (not that it’s to be avoided the rest of the year). 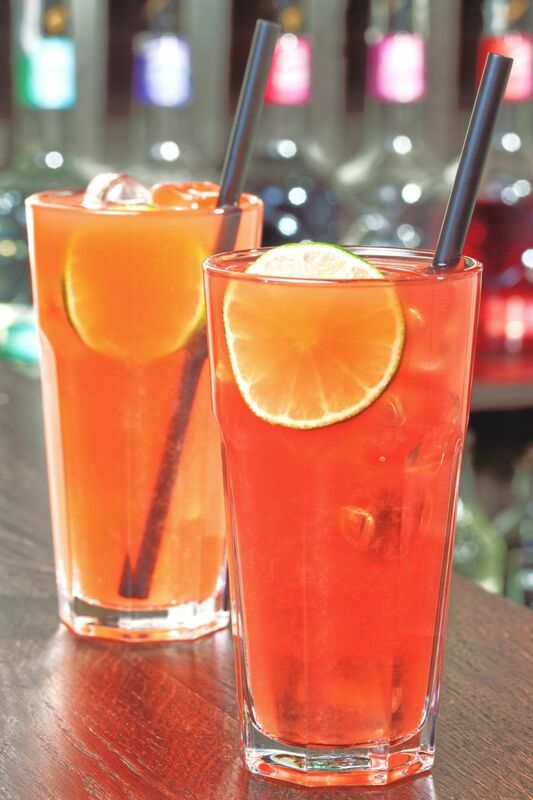 The ingredients are vodka, cranberry and grapefruit juice, so the taste is tart and refreshing. Perfect for sipping by the beach (or sipping while you imagine you’re by the beach). The original Prohibition Era recipe called for gin and grenadine. But like so many Prohibition bathtub-gin cocktails, this one was improved upon once bartenders had better options. Pour the vodka into a highball glass over ice, followed by the grapefruit juice, and then the cranberry. Garnish with a lime wedge. Optionally, you can mix all ingredients in a shaker with ice to get a foamy surface.